I have just been sent some lovely things from the latest collection by one stop beauty shop Mad Beauty. 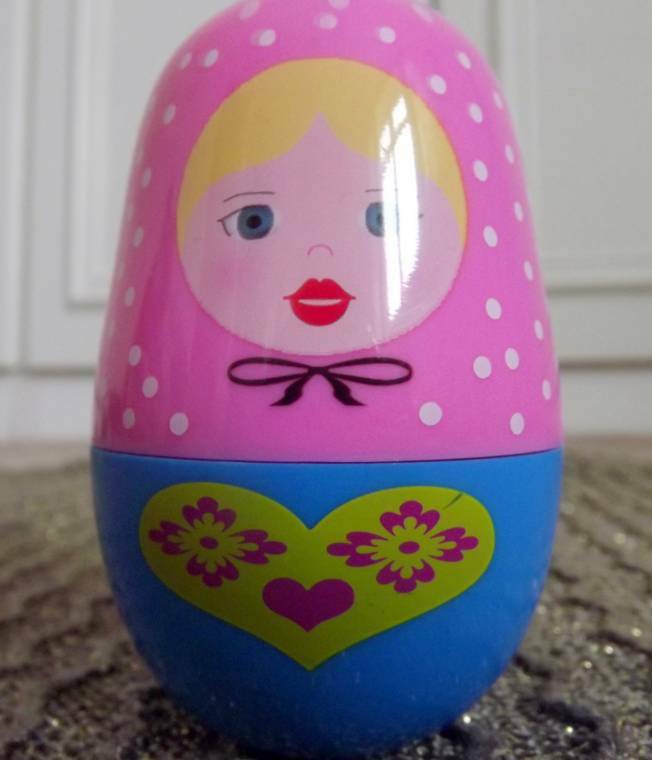 They have a great range of products that are all very kitsch from chocolate bar soaps to Russian Doll hand creams! They also have a wide range of novelty products under £10 that would make great stocking fillers for Christmas. Having browsed the website I was impressed with the layout and general ease of use of all the links. The menus are easy to navigate with nice colourful images and nice colour templates. The site holds lots of lovely things from gift ideas to a great skin care range. The make-up is different to the usual fayre you tend to see,which is a nice change. I was really looking forward to trying the Krackle nail polish, as I thought it was very cool!. 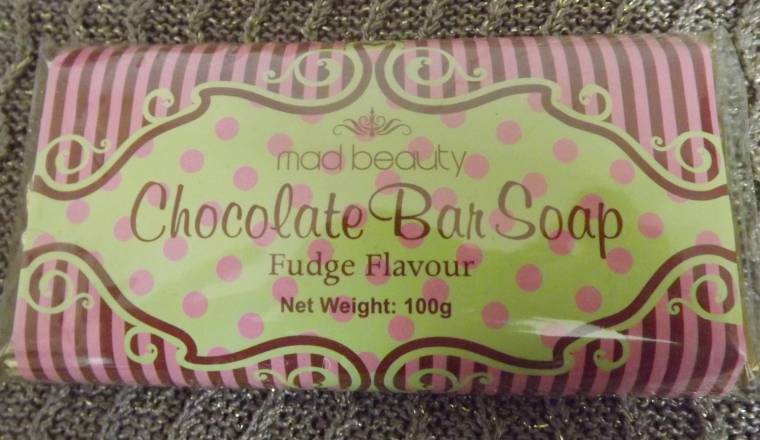 Mad Beauty is the place for nails, beauty and salon essentials. If you have any questions or need any advice, they are happy to help so do not hesitate to contact them. One of their beauty professionals will be happy to assist you. I got sent these thing’s to try for a review and did not get paid for this post…. Sweet potato and white chocolate cake…. "RADLEY Watch Review: Very First Watch Collection"
Oh yum! Off to browse.